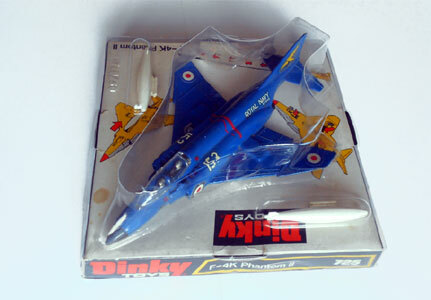 Welcome to the Dinky Toys Collectors Association DTCA Website. 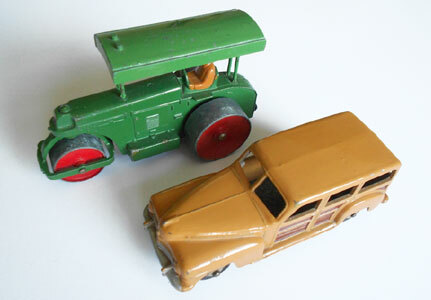 Dinky Toys & Dinky Supertoys were made for some fifty years during the twentieth century by Meccano Limited in Liverpool, England and Paris, France. 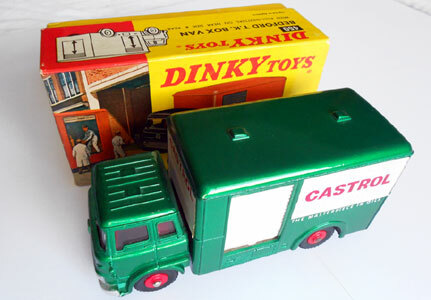 Whether you are just interested in Dinky Toys, are a collector of Dinky Toys models or a veritable enthusiast of all things to do with Dinky Toys, then you need to become a member of the Dinky Toys Collectors' Association (DTCA). You can find out all about this and much more here on the club website. The DTCA also attends Toy Fairs and Events during the year come and meet us and talk to us. A calendar of Events is listed on the website. Dinky Toys commercial vehicles are trucks, tankers and vans coach painted with the liveries and branding of contemporary companies. 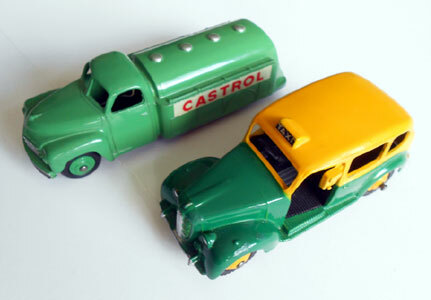 Whether for road or racing, Dinky Toys cars cover five decades of model subjects. 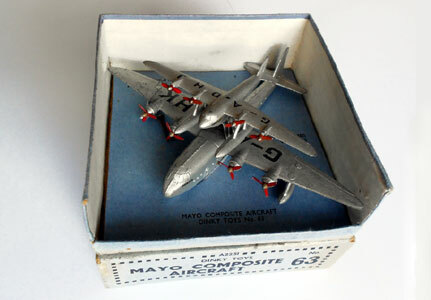 Civil and mililtary Dinky Toys aeroplanes followed the evolution of aviation from the propeller to the jet and rocket age. On wheels or tracks Dinky Toys military models include army vehicles from all nations' forces. At sea Dinky Toys ships represent vessels from the Royal Navy and the great Atlantic liners. Police cars, ambulances and fire engines. Dinky Toys emergency vehicles remained a popular feature of the range throughout its history. 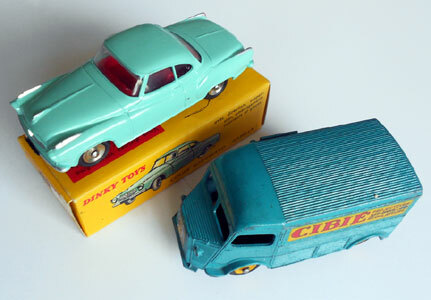 From France and Britain and now from China, Dinky Toys Atlas Editions are bringing the past to the present.